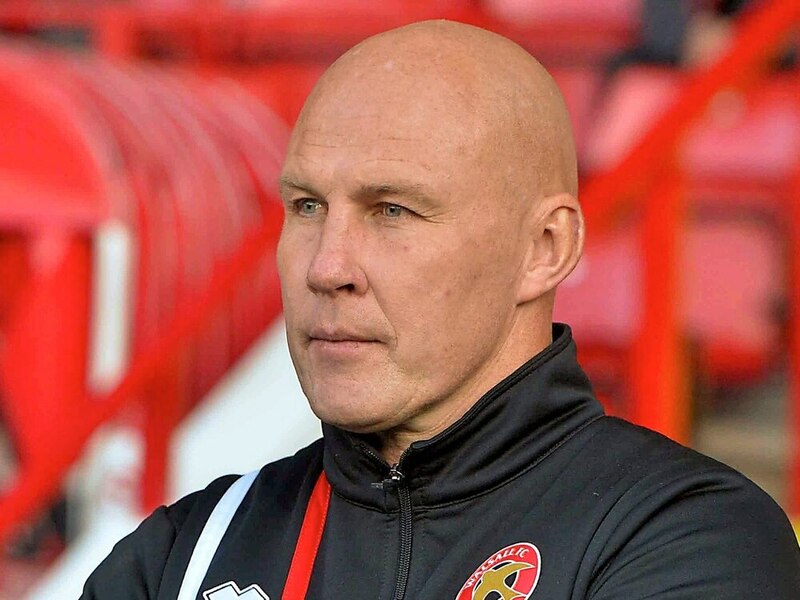 Walsall have moved on from their heavy defeat at Rotherham and are determined to put things right against Peterborough, boss Jon Whitney has declared. The Saddlers welcome Grant McCann's side to the Banks's Stadium tomorrow on the back of being thrashed 5-1 in South Yorkshire on Tuesday. And after an open and honest conversation with his players, Whitney says his team is ready to move forward. "We went through the Rotherham game together, as a group," he said. "We had an honest and frank discussion. We thought logically. And put things into perspective because it’s the first time this year we haven’t had a performance. "For 30 minutes we didn’t perform. But we can’t have a knee-jerk reaction. "In perspective it’s the only time this season we haven’t done what is expected for us. "And it just shows if you come away from the basics and what we are about – you leave yourself open which is what happened. "We have looked at the areas we can improve. We have had some honest and open reflection. "And now we are using Rotherham as fuel to move forward. Our pride has been dented but now we have a chance to put it right against Peterborough." Despite their poor away form, Walsall have won more home matches in 2017 than any other side in League One. And Whitney insists that means they can enter tomorrow's game with confidence. "Peterborough is a really tough game," Whitney continued. "They are second in the table at the minute. Grant McCann has got them playing with a real energy. "They responded to the defeat against Bradford by totally outplaying MK Dons. "They tweaked their shape a little bit. They had been playing with a back three like us but they switched to a four. "They are a threat. Jack Marriott is a proven goalscorer. They have brought in Ricky Miller from Dover. Marcus Maddison is a real danger. "But at home we have won more games that anyone else. "We are a formidable opponent at home. We have put Rotherham behind us and it’s all about what we do next. "We will be judged on our reaction and we are looking forward to the challenge."